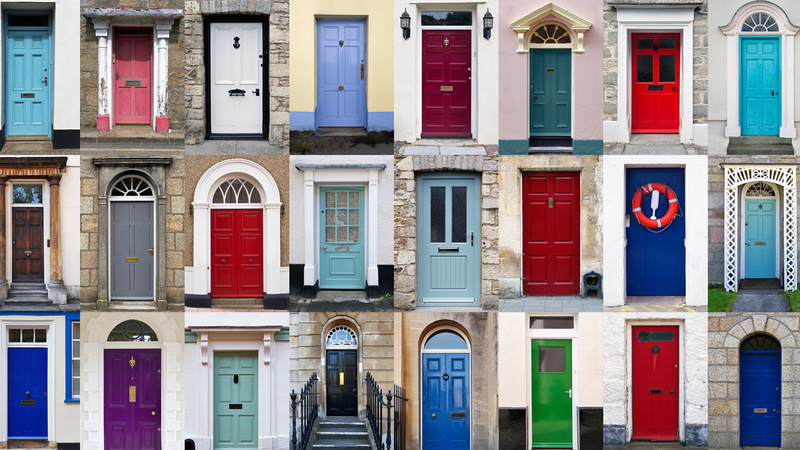 Your door is as individual as you are. All Kings Windows door are manufactured to exacting standards and our high requirements. You can personalise your entrance door from a vast range of options that add a unique touch. Decide on your door style. Twin glazed, single or solid. We have extensive options featured in our brochures which can be accessed via our download zone. Choose a colour to suit your property or personal taste, there are great colours to choose from. 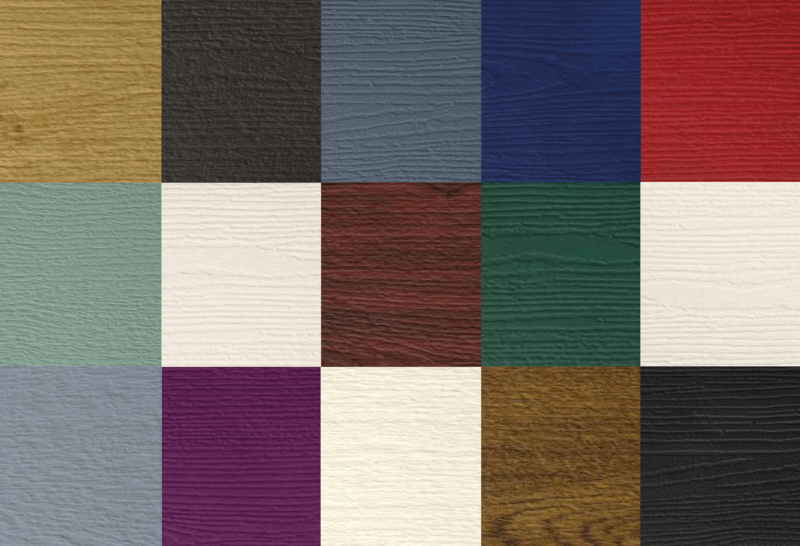 With some our our door options, you can request a Bespoke colour. Depending on your budget and requirements, there are many options available, our brochures can be accessed via the download zone. We are always happy to offer help guidance and advice WITHOUT a hard sell. Choose a frame colour to suit your door choice. You can have it in white or matching the colour of your door. Select your glass and with so many designs to select from! Just refer to our online brochures to see what is available. As always, we are on-hand to discussion the options and help were we can. Finally no door is complete wIthout the door furniture, we have a wide range of Knockers, letterplates and handles to enhance your chosen door.